Download the Registration Brochure PDF to distribute to your friends and colleagues. 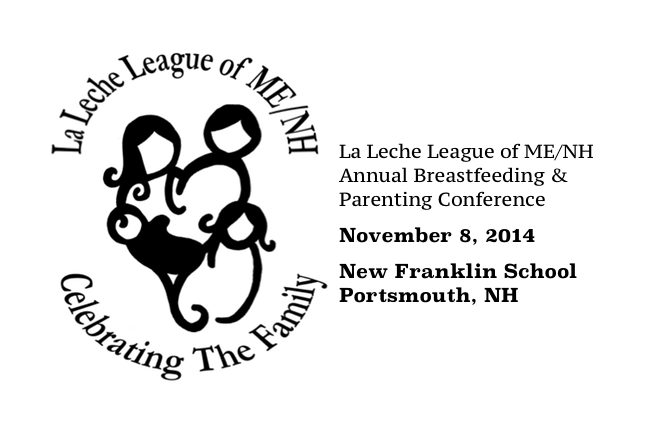 Thank you for spreading the word about the LLL of Maine and New Hampshire Area Conference! Lunch will also be available for pre-order only on the registration page. See registration link for pricing.